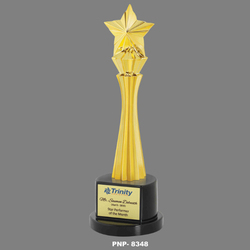 Our range of products include star awards, golden star award, three star award, star award, two star award and wooden gold star award. 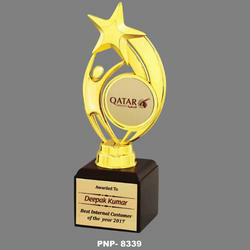 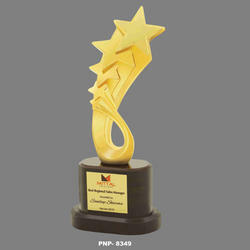 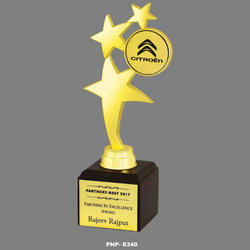 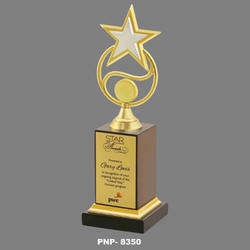 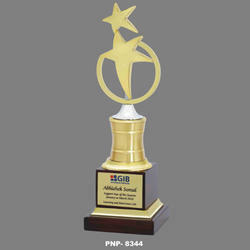 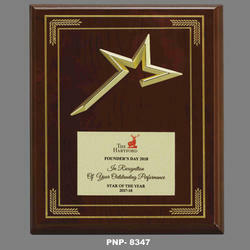 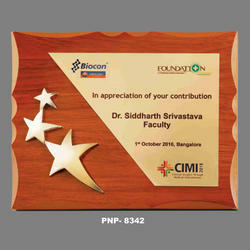 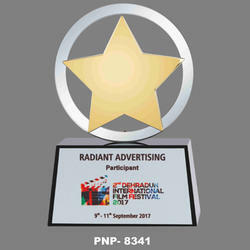 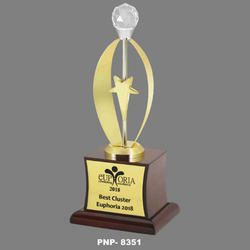 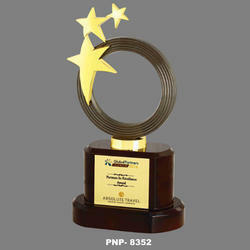 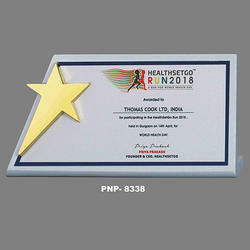 We are one of the leading manufacturer trader and importer of Different type of trophies. 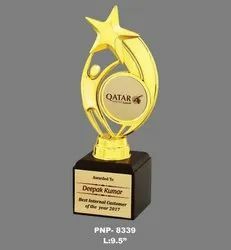 we have ready stock of this product. 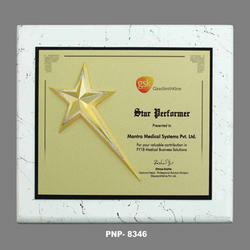 Can be manufacture for large quantity.